Former Juventus general manager Beppe Marotta is set to join Inter Milan, a source close to the situation has told ESPN FC. Marotta returned from China on Wednesday after holding talks with Inter owners the Zhang family and told reporters he had a "positive impression." The 61-year-old was released by Juventus last month after eight years as general manager. He then turned down an approach from the Italian FA and said he intended to take a break before returning to work next season. However, Inter have made their move and Marotta's appointment could be confirmed after they travel to Tottenham in the Champions League next week, the source said. Marotta was hailed as one of the main influences in changing the fortunes of Juventus when he arrived in 2010, having joined from Sampdoria. The club were still recovering from the Calciopoli scandal which saw them relegated for match-fixing in 2006 -- and they had not won a Serie A title in that time. 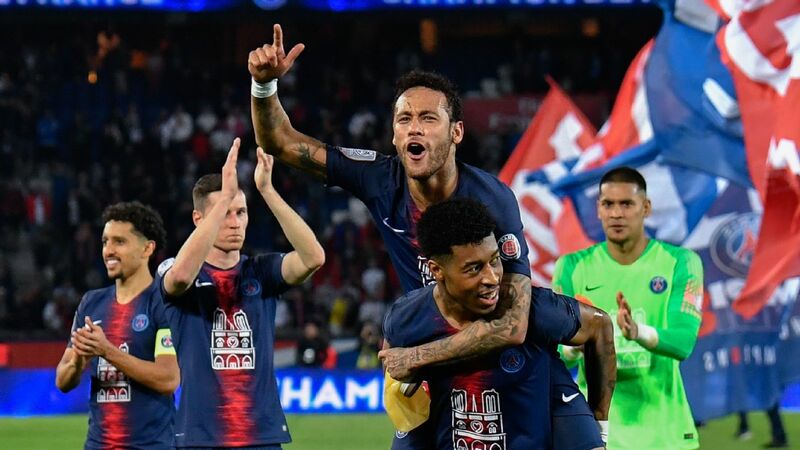 However, a new strategy was devised in which they targeted a mixture of youth an experience for little money which would take them to the next level. Among them were Fabio Cannavaro, Andrea Pirlo, Paul Pogba and Dani Alves. 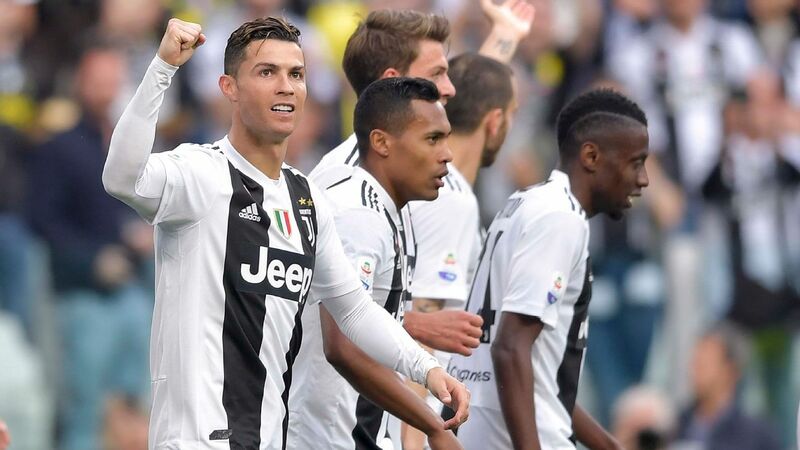 In Marotta's tenure Juventus overhauled their commercial side, and they are now one of the most successful clubs on and off the pitch. 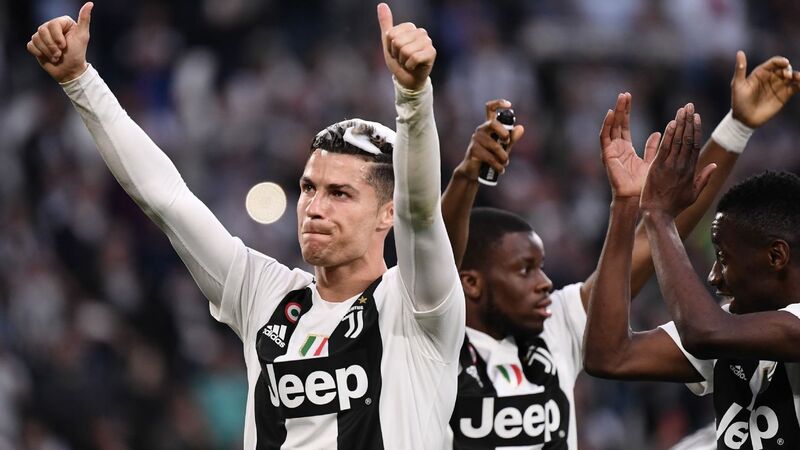 They have won the past seven Serie A titles, four successive Italian Cups, reached two Champions League finals and were able to spend €100 million to sign Cristiano Ronaldo in the summer. Marotta's experience could be particularly key for Inter, who have been forced to sell players every summer in order to meet financial fair play parameters.